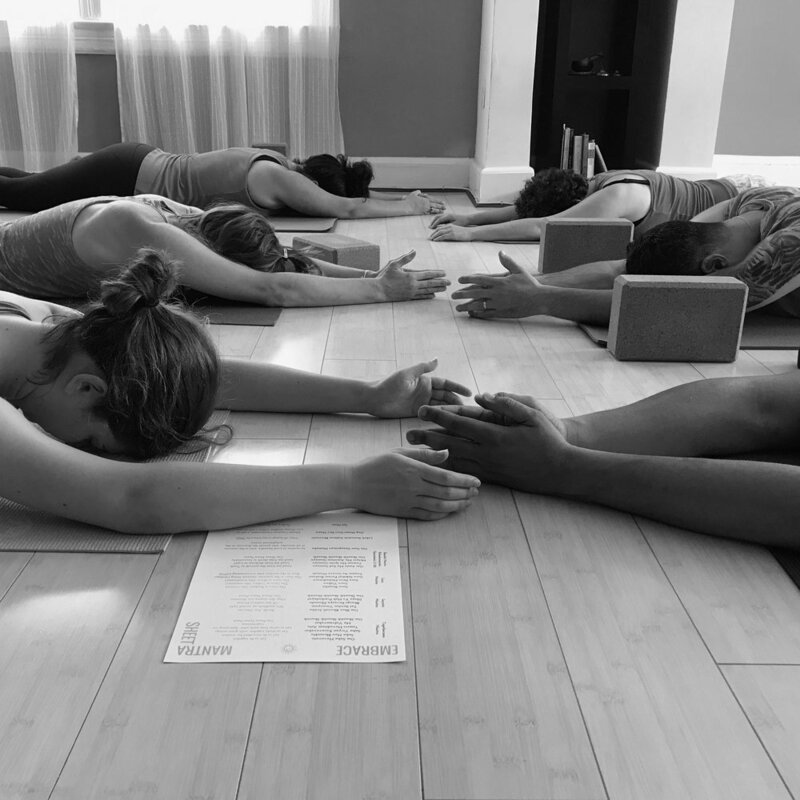 We are a love-filled yoga studio in Washington DC that embraces your freedom, growth and joy. We offer a joyous collection of yoga classes, workshops and trainings designed specifically with you in mind. It doesn't matter where you are in life or how your body is feeling, we are here to serve. Join us as you dance your dance, breathe mindfully, and open yourself to limitless possibilities within a community focused on enhancing life through the practice yoga.